Sure it'd be nice to pretend that I took a weekend excursion to the jungles of Africa and Asia, but it's doubtful that story would hold up once you saw the animatronic elephants, tigers and hippos. Oh well, I guess that's why there's Disneyland. 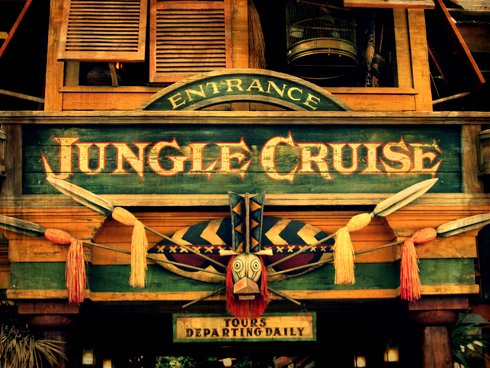 Here is the brief edit of the jungle cruise from our 2004 trip.